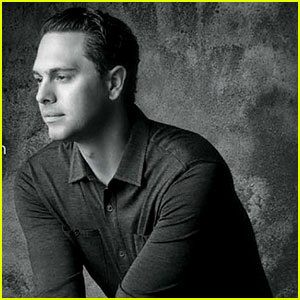 What You Need to Know: The show delves into the lives of an elusive group of undercover agents from the Federal Bureau of Investigation (FBI), the Drug Enforcement Agency (DEA) and U.S. Customs, whose worlds collide at a repossessed Southern California beachfront mansion called Graceland (the house got its name when the authorities seized the house from a drug lord known to be an obsessed Elvis Presley fan). 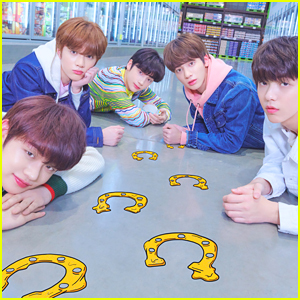 With three agencies living under one roof, ordinary roommate issues are amplified, as secrets are a matter of life or death. 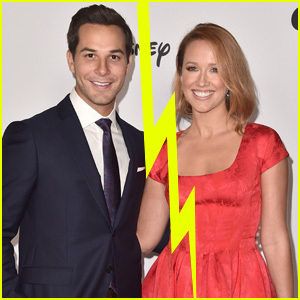 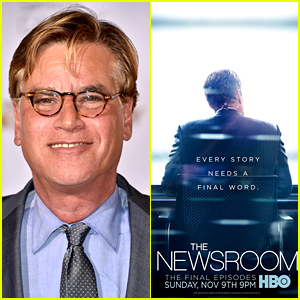 'The Newsroom' Series Finale Spoilers - How Did It All End? 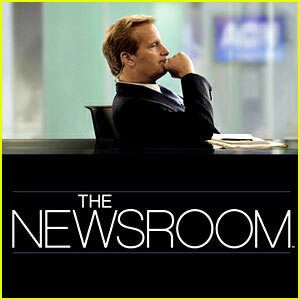 Amy Schumer Hilariously Parodies 'The Newsroom' with Josh Charles - Watch Now! 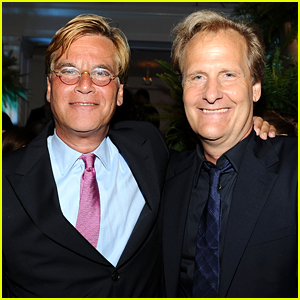 Olivia Munn & Aaron Sorkin: No Conflict on 'The Newsroom' Set! 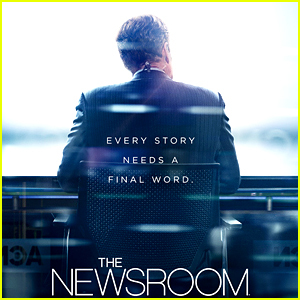 Thomas Sadoski: 'The Newsroom' Season 2 Interview! 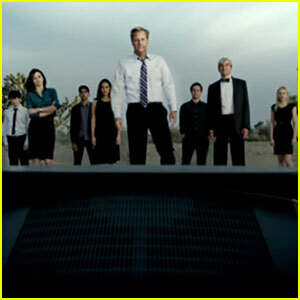 'The Newsroom' Season 2 First Trailer - Watch Now! 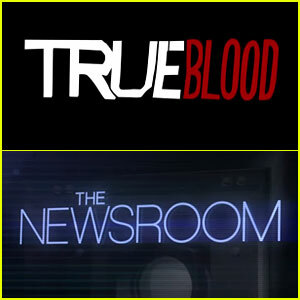 'True Blood' & 'Newsroom' Renewed for Upcoming Seasons!